We spotted an interesting item that was recently sold on an online auction site, a Willys-Knight Moving Piston Sleeve Cutaway Demonstrator model. 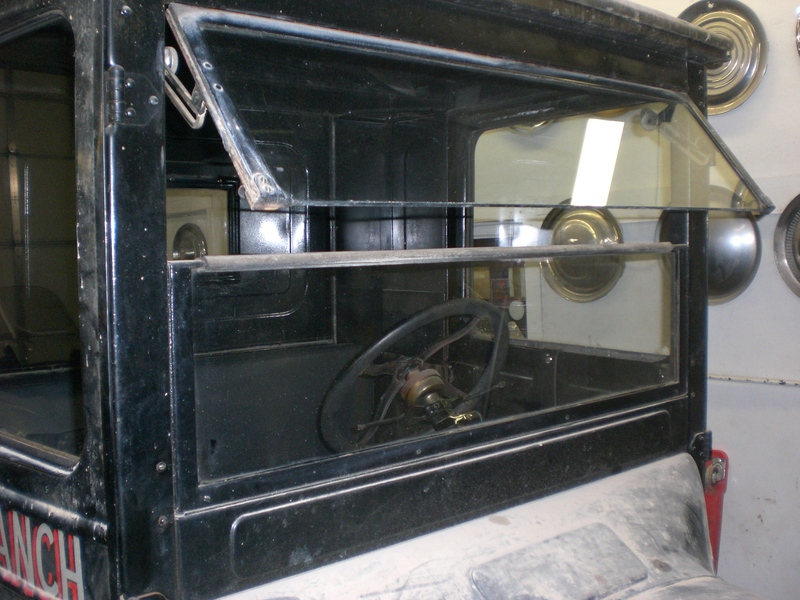 The model has a knob on the back of the unit for rotating the cylinder, so that the operator can see the motion of the mobile cylinder sleeve “valves” as they travel up and down in the cylinder bore. 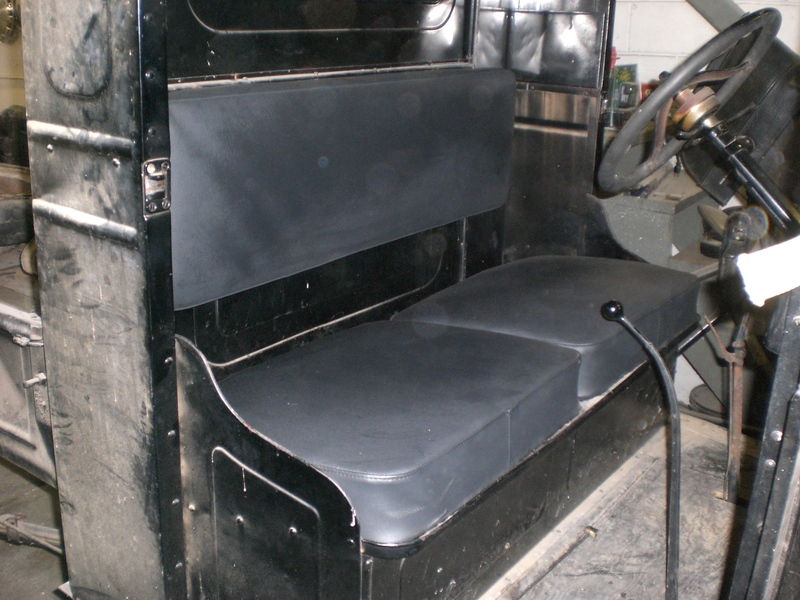 Invented by Charles Knight in 1905, this design was said to reduce engine friction by moving an intake and exhaust sleeve during the power and compression strokes to open and close the intake and exhaust ports, instead of using a more traditional overhead or side-valve system. 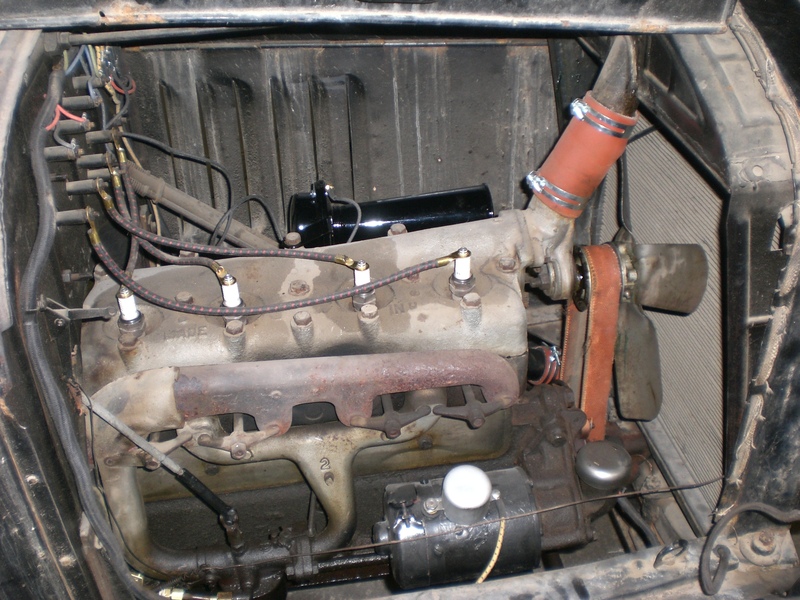 Ray Bohacz wrote a story about this odd engine configuration in the December 2010 issue of Hemmings Classic Car entitled Silent Knight. The sleeve valve design was not used exclusively by Willys-Knight, but was licensed to many other engine manufacturers including Mercedes, Panhard, Daimler and Minerva of Belgium. 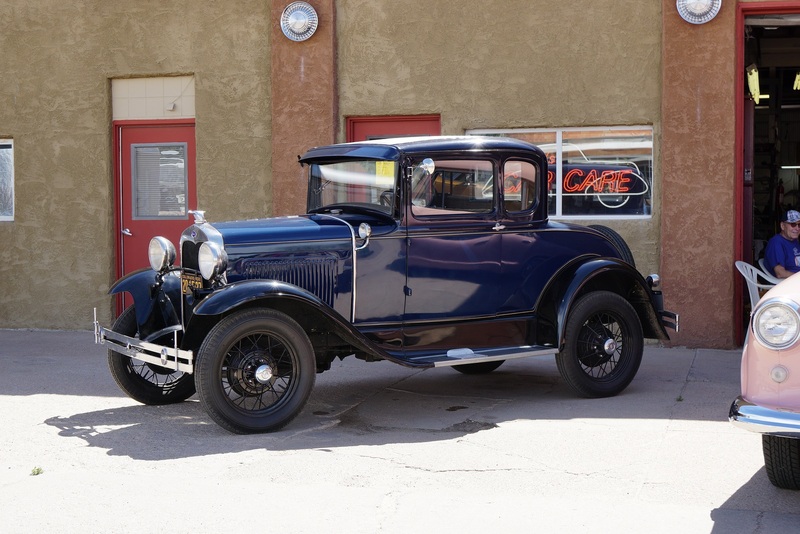 Willys produced both four and six-cylinder sleeve valve engines that were used in its vehicles as well as in Federal trucks during the twenties and thirties. Several engines of the era were labeled with the “-Knight” nomenclature, including Daimler-Knight and Moline-Knight because of the licensing agreements. 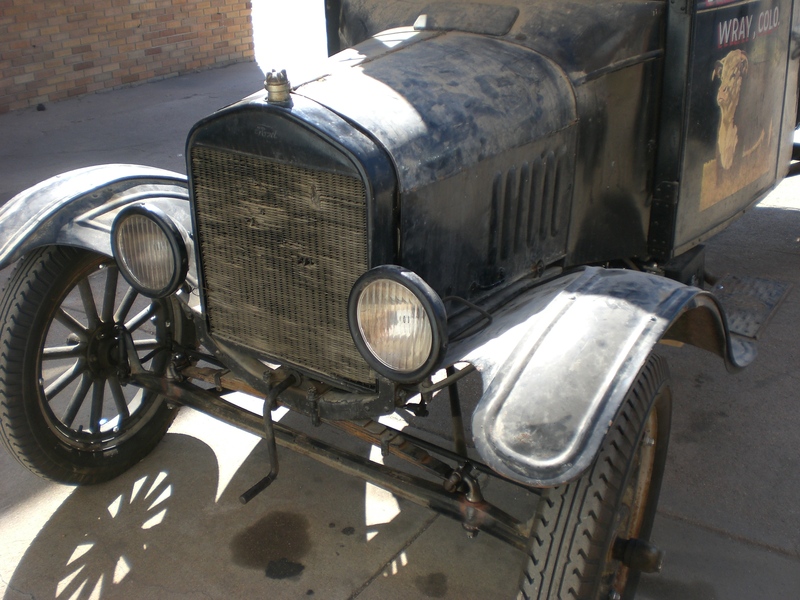 This demonstrator is an interesting piece of automotive history, and it sold for $530.00. 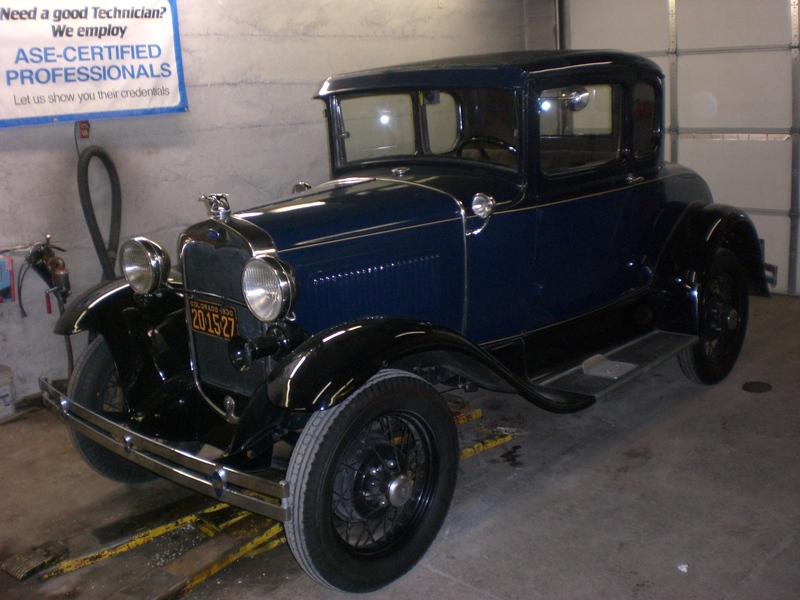 San Francisco art school becomes the latest to offer degree in automotive restoration. While an art school in downtown San Francisco might not seem the likeliest of places to conduct an automotive restoration program, officials at the Academy of Art University believe it’s a natural extension of the university’s existing offerings and have put together what they describe as a more up-to-date curriculum than other such programs. To do so, Matano and other university officials, including former university president Richard Stephens, worked over the last three years to devise a two-year associate’s degree program that encompasses everything from machining and woodworking to body, paint, and upholstery. Beyond the hard skills, the program also includes classes on automotive design history, vintage car documentation, and even photography and automotive journalism. Nearly two dozen classes in all make up the program. Matano, whose resume includes design work for General Motors, BMW and Mazda as well as the design of the original Miata, said he has leaned on the expertise of a select few in the field of automotive restoration to select instructors and flesh out the program, noting that it hasn’t been too hard to find qualified professionals in the San Francisco Bay area. “Ed Gilbertson from the Pebble Beach Concours has come in as guest lecturer, and we’ve found that a lot of concours judges want to teach—they want a place to dump their knowledge,” Matano said. Nor has the university had to build most of the program from scratch. 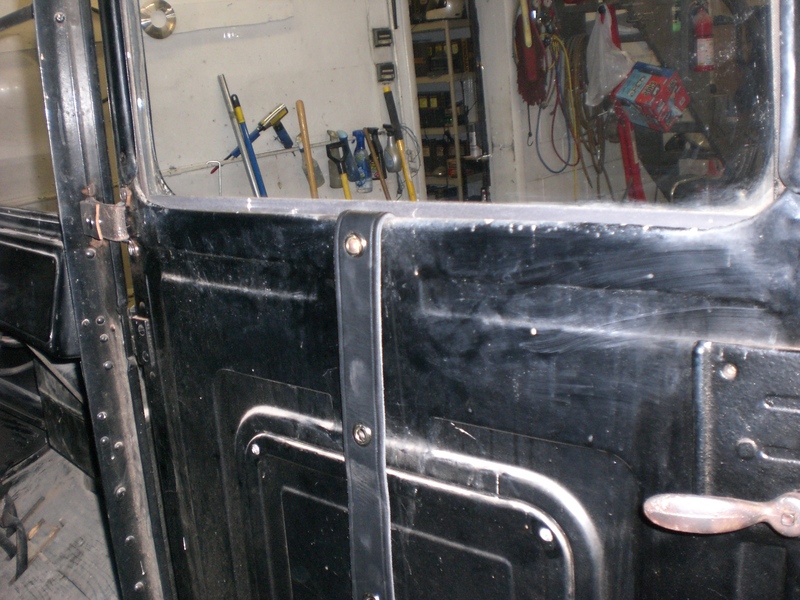 It already has facilities for woodworking and metalworking, and Matano said that some classes just needed some tweaking to fit into the automotive restoration program. In addition, the university’s car collection—which includes a Tucker 48, a Pierce-Arrow Silver Arrow and a number of coachbuilt European and American cars—will play a role in instruction, Matano said. Fourteen students have already enrolled in the program, which started in September, and Matano said he hopes to eventually expand that number and set up optional apprenticeships for students in the second year of the program. For more information on the program, visit AcademyArt.edu. “Irene” is another addition to the family this spring. 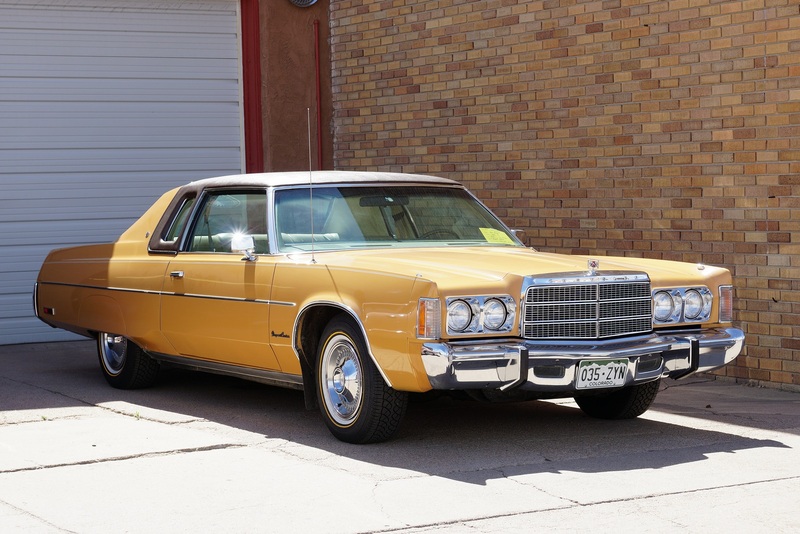 Purchased new in 1976 by a regular customer at the shop, this Chrysler Newport Custom Coupe has racked up only 39k miles since new and has had only the best of care, including being housed in a heated garage. The owner was, let me say, a bit eccentric and quite fussy. She and her husband farmed, and never had any children, so everything they owned was gently used and cared for. 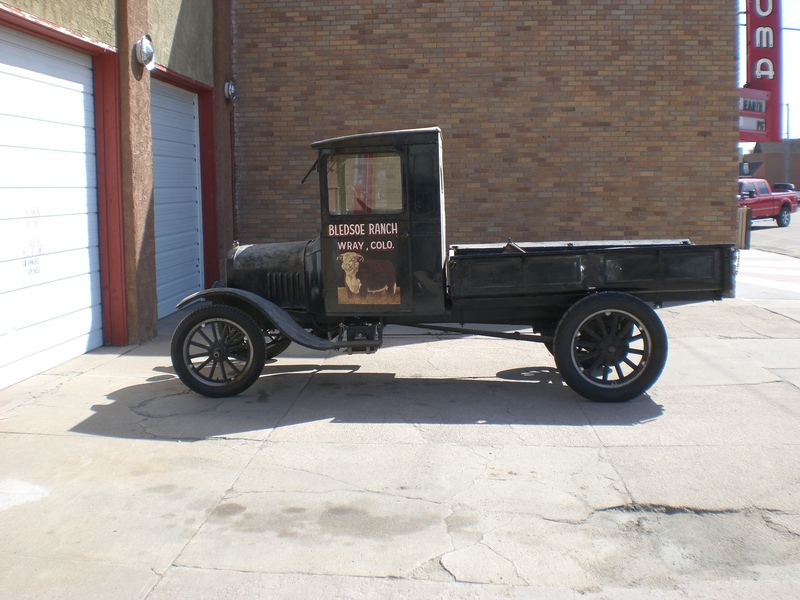 After her passing, all of her household goods and vehicles were put up for auction. I had no intention of purchasing this, but Rich kept after me to go to the auction “just to see what it brings”. Of course one thing leads to another, and I became the second owner. Along with the car came the buyers order from the dealer in Sterling. 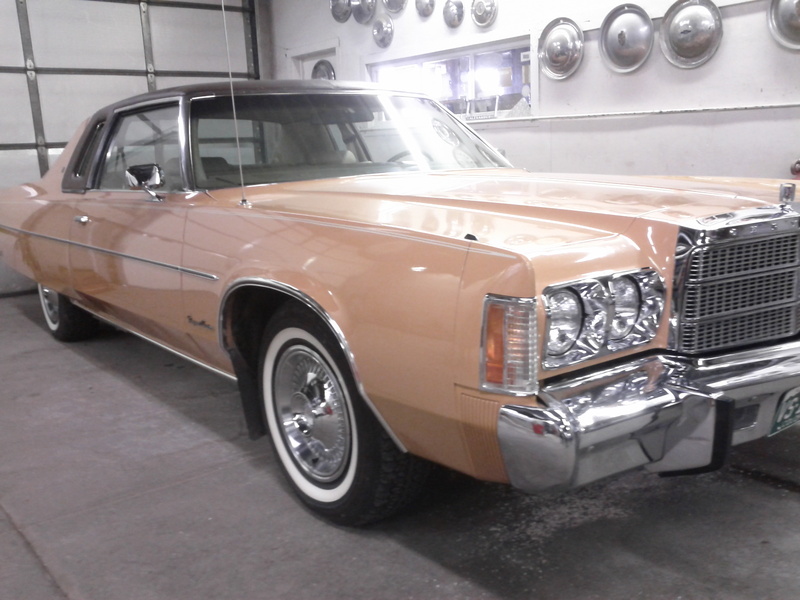 They ordered the car in January of 1976 and took delivery the following March. An interesting sidebar to the story is that they traded in a 1960 Oldsmobile 98 hardtop with only 45k miles. I remember that car well, as my grandmother lived across the street from them and I still have this picture in my memory of that car sitting in their driveway. It was a copper color that was popular at that time. Wish I would have been old and wise enough to not let that one get away! 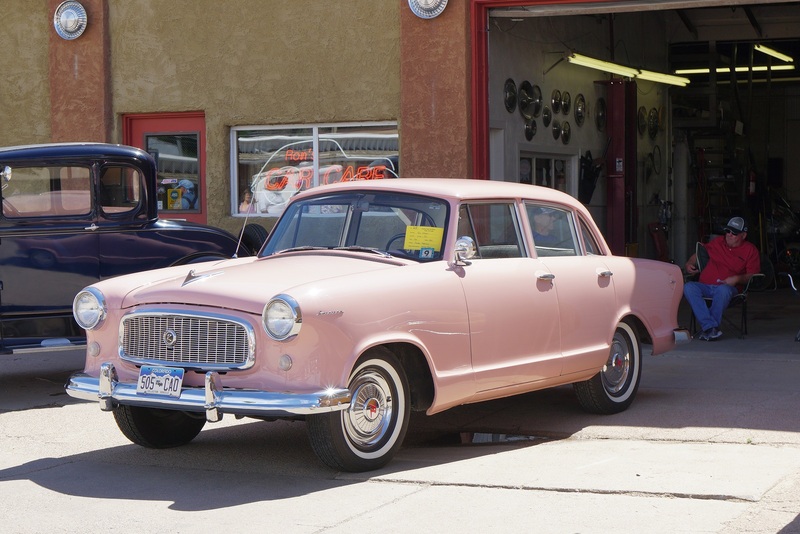 I have serviced the Chrysler since it was new, and was always intrigued by the unusual color. Officially, it’s called Saddle Tan, but I always referred to it as “pumpkin”. Others thought it was “apricot”. Whichever, it’s definitely unusual…. 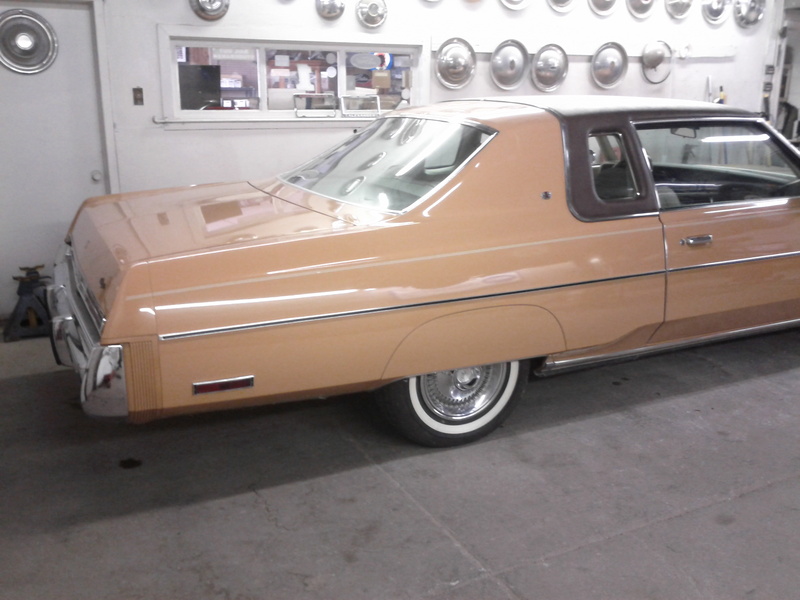 The padded vinyl roof is Chestnut in color, and the interior is Parchment. It has all of the obligatory power options, tilt/telescope steering column and an 8 track tape player. 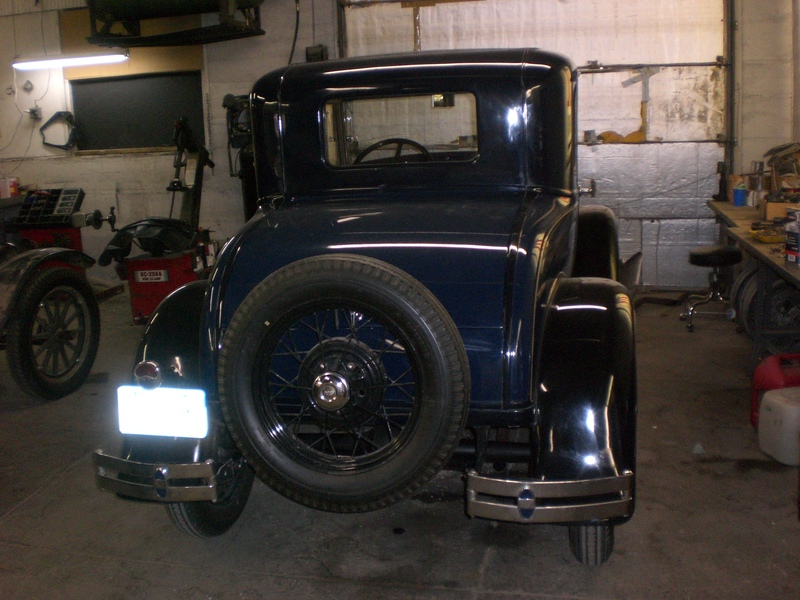 It is in showroom condition and rides and drives as it did when new. When famed British luxury car maker Rolls-Royce was looking for the best American city in which to set up an assembly plant, one East Coast town seemed to offer everything. In 1921, Springfield, Massachusetts, was one of the oldest and most cutting-edge manufacturing cities on the North American continent. Springfield was also strategically located near New York and Boston, both popular shipping ports and two of America’s most cosmopolitan cities. Initially, parts for every Rolls-Royce made in Springfield were assembled with parts imported from England. 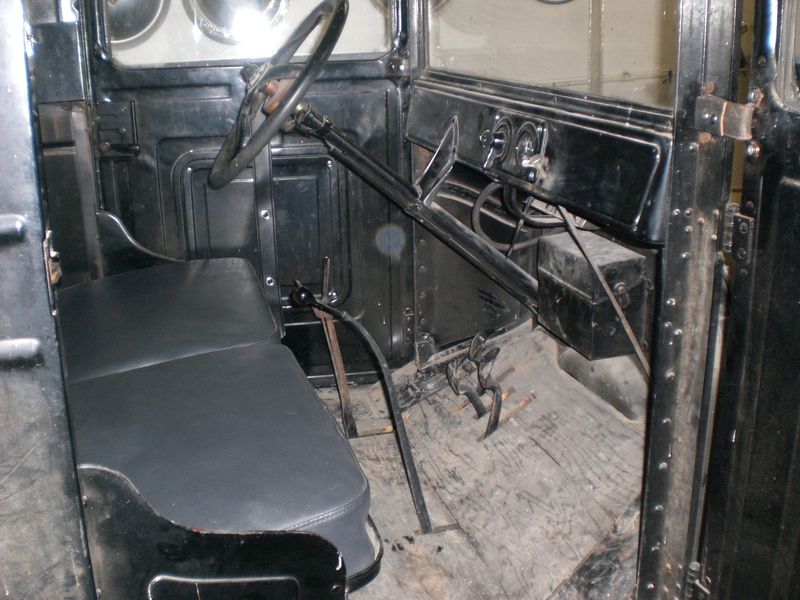 Cars were the same as those built at its British plant, down to the right-hand drive, until eventually the company began using American parts and designs, including a three-speed transmission. Some 1,703 Silver Ghosts and 1,241 Phantoms were assembled by the 1,200 workers employed at the Springfield Rolls-Royce plant. 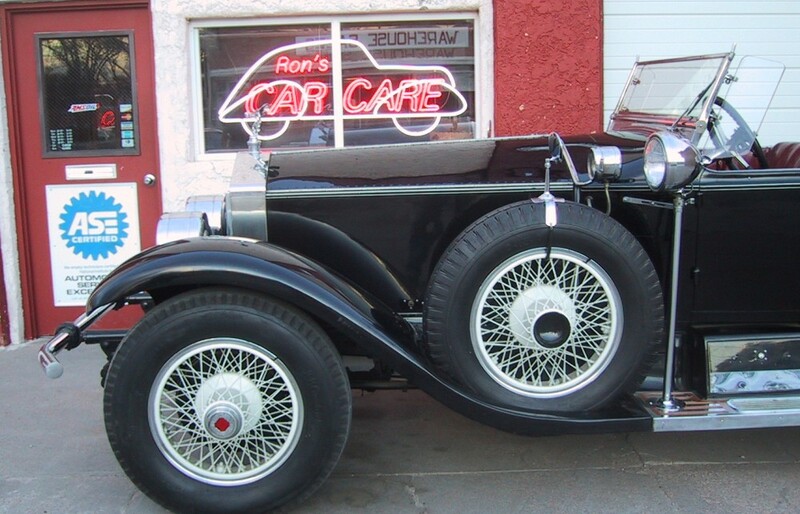 The cars sold for roughly $12,000 in an era when a top-of-the-line Packard cost less than $4,000. The high cost spelled the end of the factory in 1931 when the Great Depression essentially eliminated the luxury limo market in America.